installers across North America have made the "Smart Choice" to Join. This comprehensive marketing program is designed to add significant value to your company. In addition, your customers will receive some great benefits that show you really care for their business. We are especially happy the programs we provide were developed in conjunction with service providers like you for customers like yours. Our Advantage includes people, locations, ingenuity and the continued pursuit of excellence. Concise, easy to implement programs designed with your business and customers in mind. This Program will help build loyalty and instill confidence in your customer. 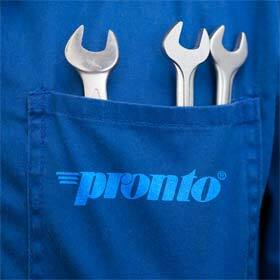 The programs are designed to bring customers back for their next repair or preventive maintenance work. 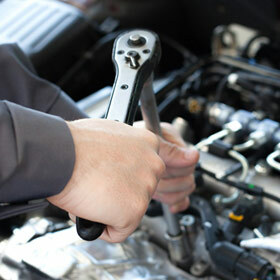 Recognition as a Nationwide Warranty location. 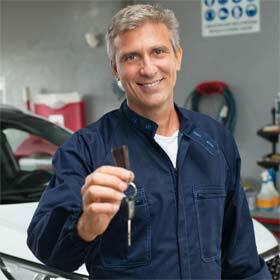 Your customer will have confidence knowing their repair will be covered anywhere in the United States & Canada for 24-months or 24,000 miles (whichever comes first). 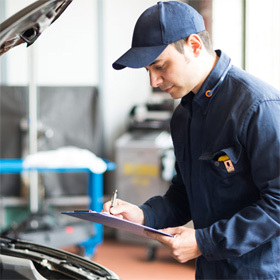 Roadside Assistance Reimbursement Program for Consumers. Direct Mail Program to bring in new customers and retain current customers. Keep your business and employees on the cutting edge of today’s complicated automotive systems through our comprehensive Pronto Training Academy. Training is available both online and in classroom settings from the leaders in our industry.